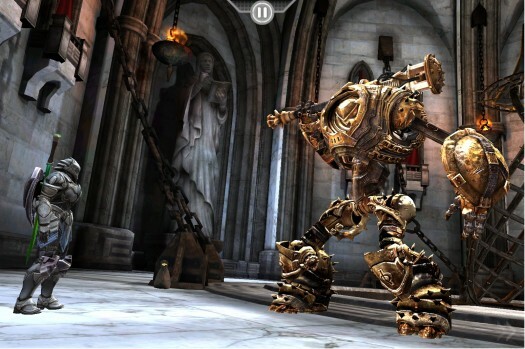 If you’ve been wondering when in the world you’re going to be able to play Chair’s upcoming Unreal Engine powered sword fighter, Infinity Blade, the wait is over. 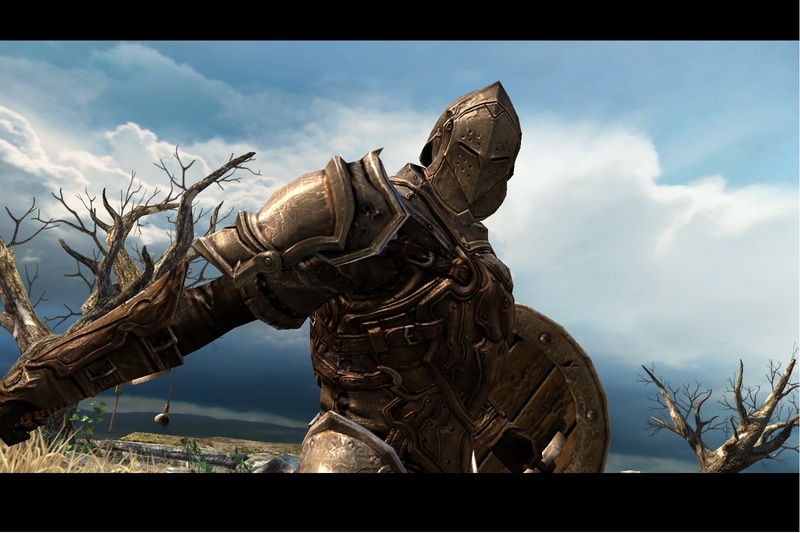 A release date of December 9th was just announced, at a price of $5.99. 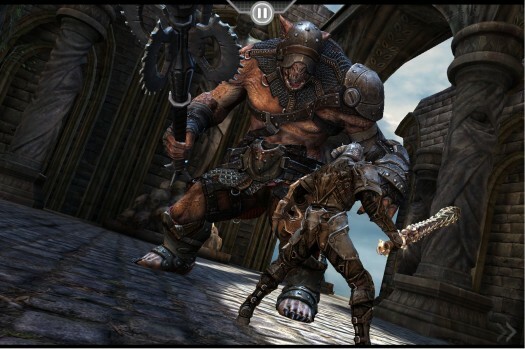 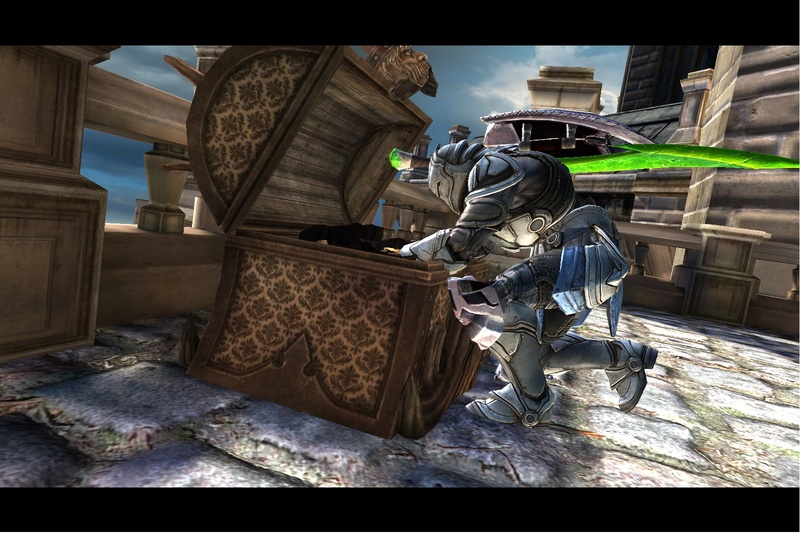 Infinity Blade will be a universal app, and will run on iPhone 3GS, iPhone 4, 3rd and 4th generation iPod touch as well as the iPad. Needless to say, as soon as the game appears for download we’ll be reviewing it, and we really can’t wait to get our hands on it.